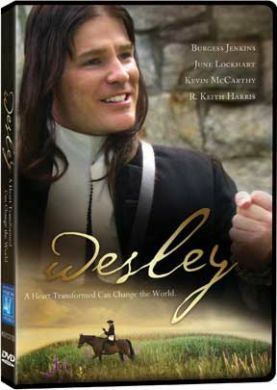 This license permits a school, college, or university to exhibit the feature film Wesley as a paid ticketed event open to and promoted to the public. A box office report must be submitted within 7 days of screening and 50% of net ticket sales must be paid within 30 days of screening. There is a $50 administrative fee. You must fill out the planned screening date below. 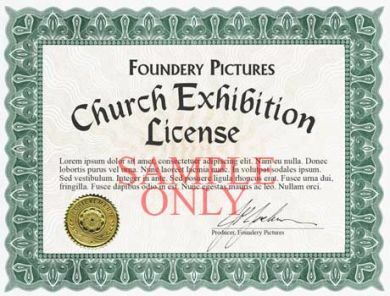 Licensed Exhibition DVD or Blu-Ray disk (SPECIFY BELOW!) will be shipped to arrive at least three (3) business days prior to exhibition, and must be returned within 7 days of exhibition. If an on-campus event for students and faculty is planned, use our STANDARD ACADEMIC LICENSE.